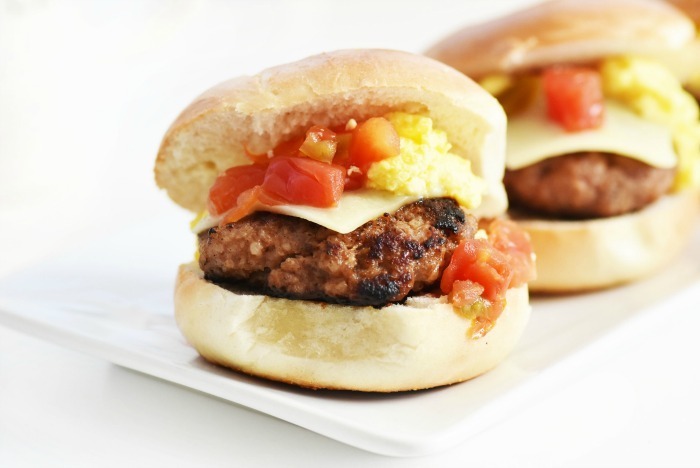 These Easy Sausage Breakfast Sandwich Sliders are made with common ingredients like mild ground sausage, eggs, jalapeno cheese & more! Get this delicious Easter brunch recipe below! This post is sponsored by Mirum. Easter brunch is one of my family’s favorite meals. After the kids open their Easter Baskets, I prepare a delicious mini feast for us to graze on. This brunch holds us over until Easter dinner which is always so helpful. One of my favorite things about brunch is that there is always the opportunity to mix things up and create meals that are easy, and flavorful with brands our family loves. 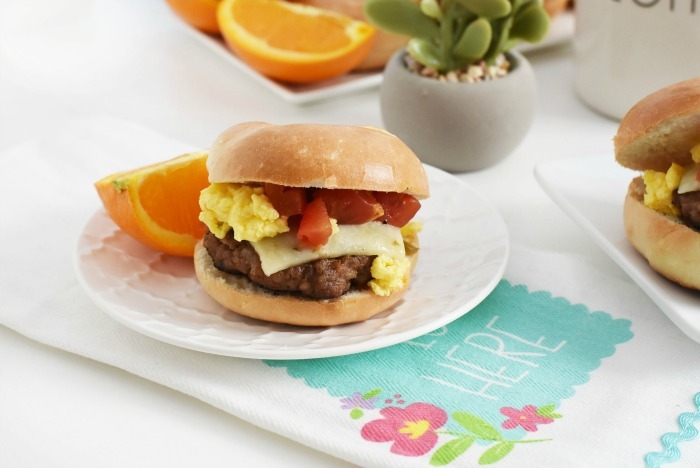 Some of our favorite brands that help made these Easy Sausage Breakfast Sandwiches super delicious are not only conveniently at Walmart, but they are priced right! You all know I love my RO*TEL so incorporating it into these mini bagels sandwiches was a must! We also used Odom’s Tennessee Pride Sausage in Mild as well as Parkay Squeeze, and Egg Beaters Original. 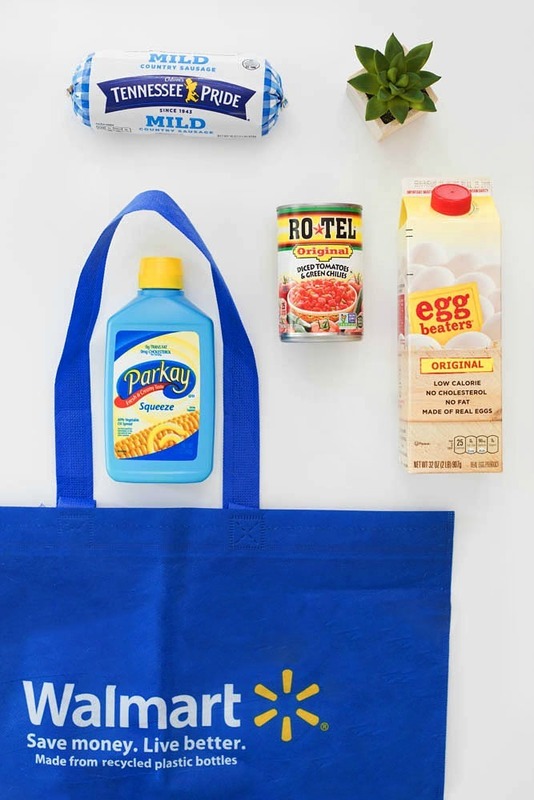 These brands are pretty much a normal staple in our refrigerator because they are delicious and easy to find at Walmart. 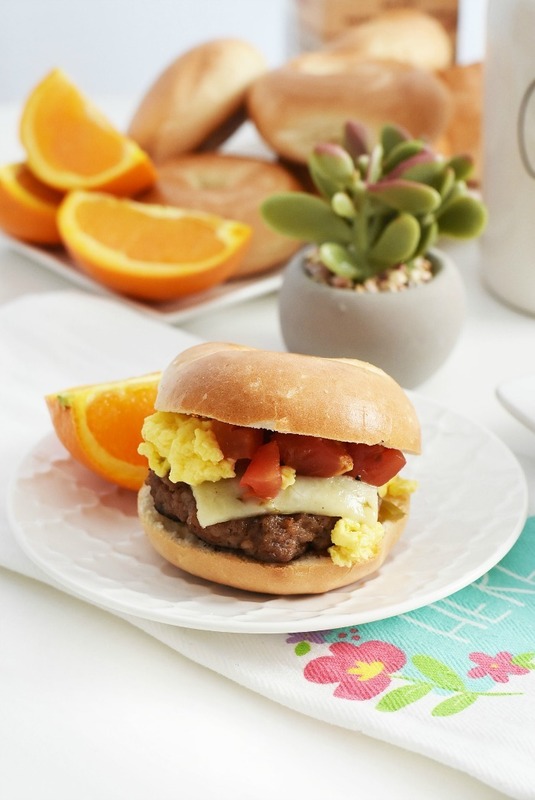 This brunch sandwich recipe can be made with more or less servings. Adjust to meet your family’s needs. We used jalapeno jack cheese for a kick, and thought the addition of the mini bagels would be perfect for an easy to enjoy brunch sandwich. Did you know that you just have to slice Odom’s Tennessee Pride Sausage in Mild and add it to a skillet to cook it? You could also form your patties by hand, but slicing is so much easier! We cooked ours over medium heat to get the perfectly crisp outer and juicy inner. This brand is mild, and contains just 200 calories per serving with 9 grams of protein! For these sandwiches, we used both RO*TEL and Egg Beaters Original varieties. I love using Egg Beaters because I do not have to crack eggs and can get the fluffiest eggs ever in minutes. Simply add a little Parkay Squeeze (no trans-fat or cholesterol) to your skillet over low-medium heat and scramble! Did you know you can also add drained RO*TEL right to your Egg Beaters (made with 99% egg whites) to make delicious scrambled eggs? 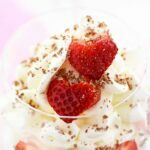 For this recipe I didn’t mix them in, but it is surely an option! 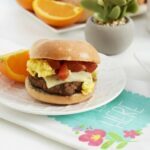 Get this Printable Easter Brunch Idea Below! 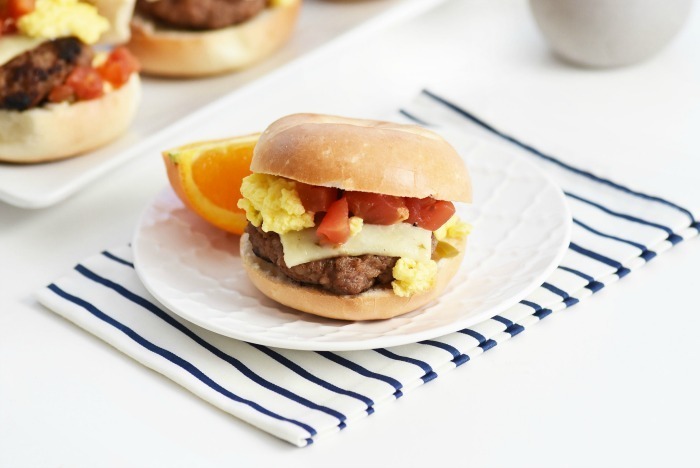 These Easy Sausage Breakfast Sandwiches are made with common ingredients like mild, ground sausage, eggs, jalapeno cheese & more! Slice Odom’s Pride Tennessee Sausage into ten slices. Add slices to a large griddle and cook until fully done. Scramble Egg Beaters until fluffy. You can either add the drained RO*TEL directly to the eggs, or reserve it for a topping. Toast 10 bagels. I use the oven method and add them to a large baking sheet and toast each side for 3 minutes. Once sausage are done, add half a slice of jalapeno cheese to each. You can fold it into quarter sizes. Add sausage (with cheese) to each bagel. Top each bagel with scrambled eggs and RO*TEL. These would be great for my husbands breakfast. They would be so easy to grab and go. What an awesome breakfast sandwich! Perfect for grabbing as you’re heading out the door. I need to try these. 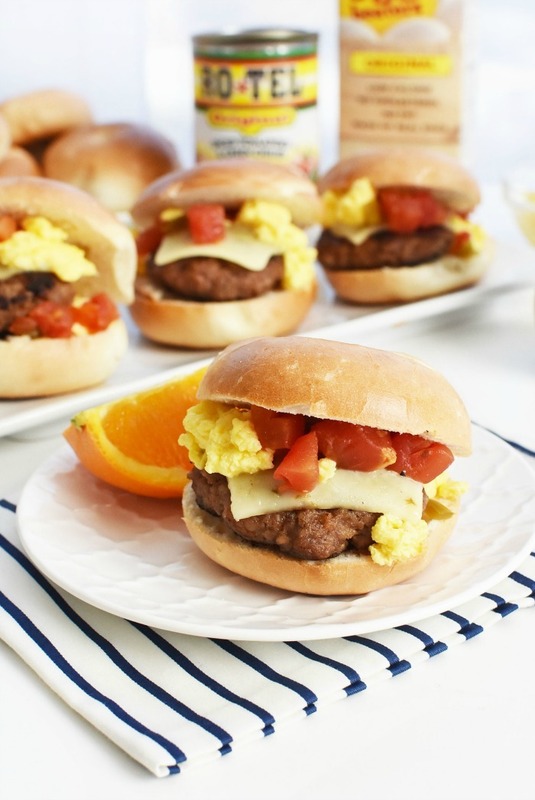 It’s about quarter to 9 where I am right now and I am totally craving breakfast after seeing your sausage breakfast sandwiches! I’ll definitely have to make these tomorrow morning. These are just the sweetest things! I would love to make them, love the jack cheese! These look absolutely delicious! We absolutely love breakfast sandwiches at our house. 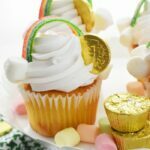 I’ll have to make these for my kiddos as a special treat! What a great breakfast sandwich! I can’t wait to try it! 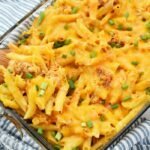 Perfect for making it when you want something filling and delicious! This looks so incredibly delicious. 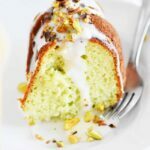 I am totally going to need to make these ASAP! I can make this for my children and husband who have voracious appetites. It sure looks filling and tasty! I will have to make enough for them to have second (or third) servings. Maybe this will hold them up for a few hours before asking what is there to eat again. Haha. 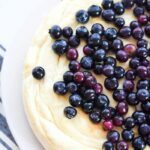 I love easy breakfast recipes like this! Sausage egg and cheese is my favorite! 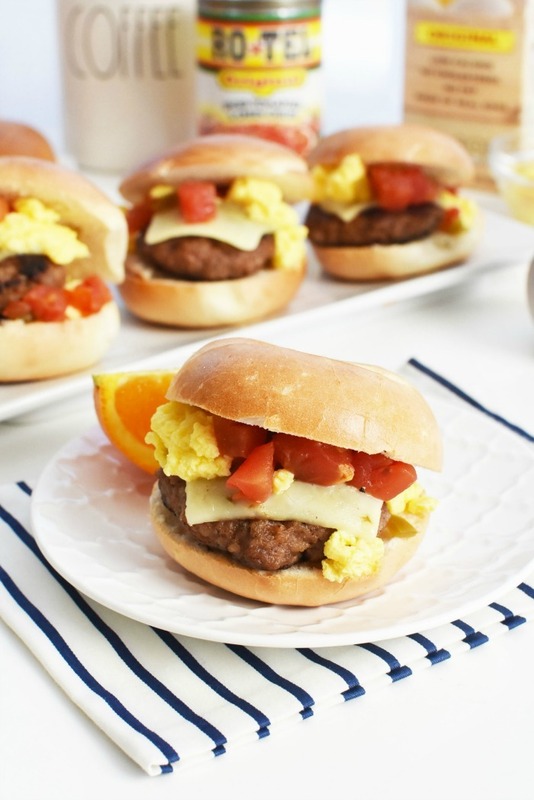 We love breakfast sandwiches like these! I will have to give your kick a try!